The Tcl shell can be used to run Cisco IOS CLI EXEC commands within a Tcl script. Using the Tcl shell to run CLI commands allows customers to build menus to guide novice users through tasks, to automate repetitive tasks, and to create custom output for show commands. 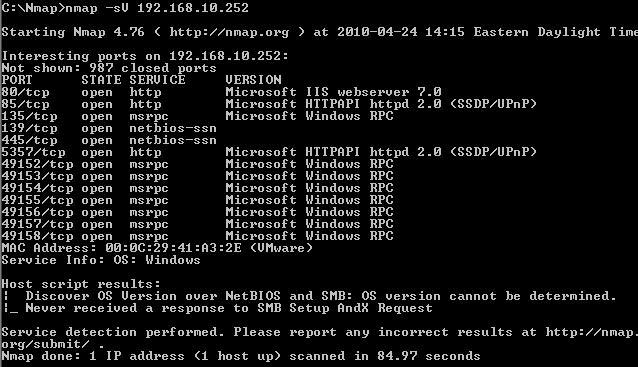 Not everyone knows that it is possible to implement a port scanning tool like a light Nmap. Surfing the web I have found a tool named IOSMap, a Cisco port scanning tool. It is not mandatory know Tcl to use this script; the only thing you need to know is how execute a Tcl script. Loading IOSmap.tcl from 192.168.1.11 (via FastEthernet0/0.2): ! Loading services.list from 192.168.1.11 (via FastEthernet0/0.2): ! -p  Specify ports to scan. Remember: Because routers are such critical devices, when adding new functions it is always important to gauge the impact of these new functions on performance in delivering their core functions. In particular, memory usage and cpu utilization are the two most important factors, both are easily measured. The memory usage of port scanning using TCL was especially interesting.